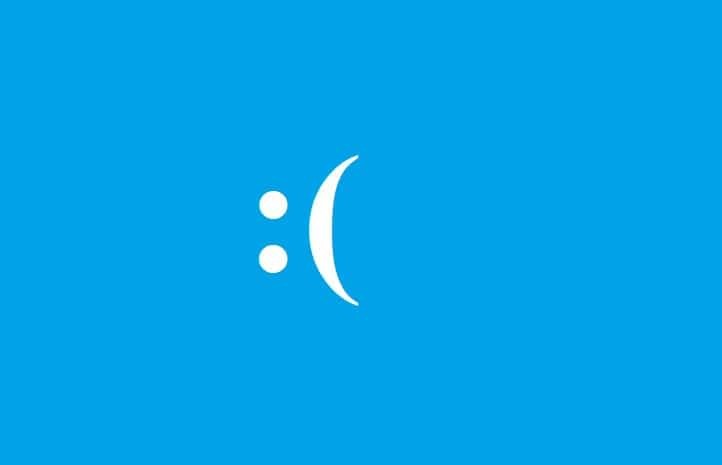 System errors are one of the worst problems that PC users may experience. They are often followed by the infamous BSOD (the blue window error) with very little information on what triggered the issues in the first place. So, you need to find the right fix, based on an error message or code. The same is valid for the asmtxhci.sys BSOD, a common problem which can be addressed with the help of the following troubleshooting solutions. The BSOD that says SYSTEM_SERVICE_EXCEPTION (asmtxhci.sys) is caused by the drivers which are associated with the ASMedia controller. These are drivers for USB 3.x ports, usually used on Asus computers or on any other devices using Asus motherboards. So, we are discussing about a driver problem that can happen after a system update or after you install a certain app or program on your computer. Anyway, here is how you can fix this annoying BSOD. Solution 1 – update drivers. Solution 2 – roll back drivers, or reinstall the existing one. If you recently applied a Windows update, the asmtxhci.sys error might be caused by an outdated driver. Press the Win+X keyboard hotkeys and click on Device Manager. 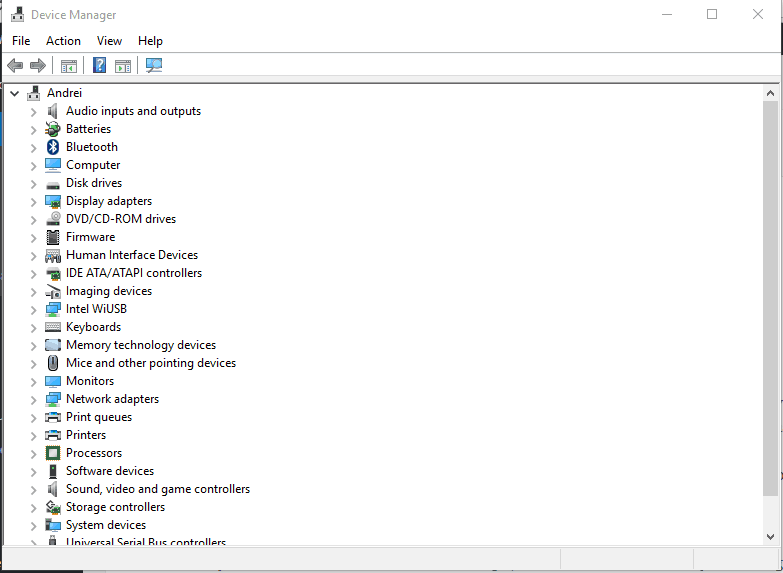 From Device Manager find the ASMedia XHCI controller entry. Right-click on this field and choose ‘update’. If an update for this driver is available, follow on-screen prompts and install it. When done, restart your Windows 10 system. If you cannot update the existing drivers (there isn’t any update available) but you know that everything used to work without problems before you applied the system update patch, a roll back must be performed. Bring up Device Manager once more, as already explained above. Right-click on the ASMedia XHCI controller and select Properties. Note down the driver built number. Next, go online and access your manufacturer official webpage. From there download the stable driver for your machine. Return to Device Manager and uninstall the existing drivers. Restart your computer and afterwards run the driver file that was downloaded before. Follow on-screen prompts and install the new driver patch. There you have it; those are the troubleshooting solutions that can be used for fixing the asmtxhci.sys BSOD on Windows 10. If you are still getting the same error after applying the steps from above, drop us a line describing in detail the message that you got and also tell us when you first encountered this BSOD problem. Based on these details, we will try to find the perfect fix for your Windows 10 issue.